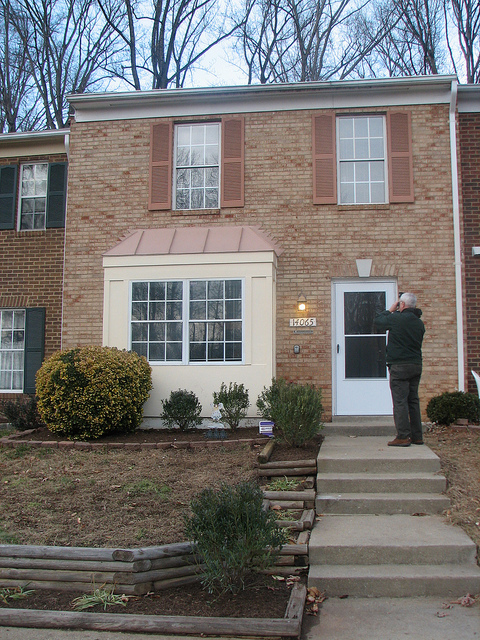 Just about everyone views January as a time for new beginnings and fresh starts, and HomeAid Northern Virginia, Builder Captain Lincoln Property Company and 11 trade partners made sure that Good Shepherd Housing Foundation started off the new year right. They did it with the complete renovation of a townhouse in Woodbridge that Good Shepherd uses as part of its transitional housing program. “The ribbon cutting on the newly finished renovation was like something out of the TV show Extreme Makeover, when the bus pulls away for the big reveal,” said Pam Kovach, executive director of Good Shepherd Housing Foundation. 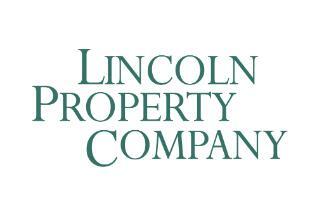 Thank you, Lincoln Property Company and the following Trade Partners, for your work on this project. John Darvish Construction Co., Inc.